Industries along the border include pharmaceuticals, engineering and biotechnology. The border area has manufacturing and a large U.S. military presence. “These six stations are located in some of the most trade-driven metropolitan areas along the U.S.-Mexico border,” said Alejandro Palacios, head of the southern border stations for DHL Global Forwarding. The six stations employ 300 staff. 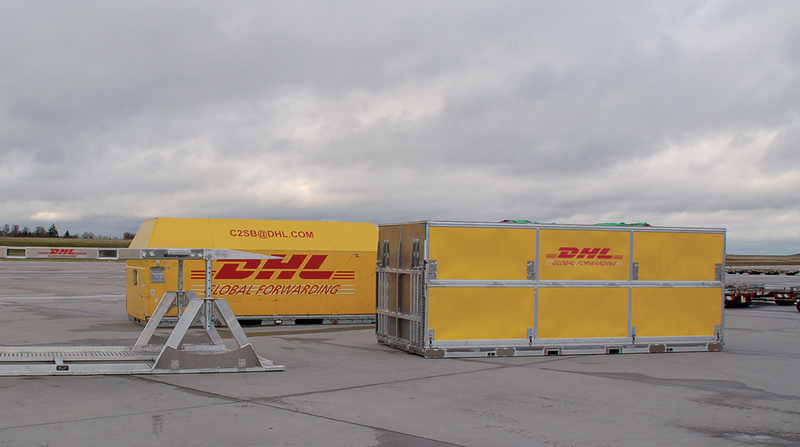 DHL has a presence in 18 U.S. cities with a total of 37 stations. As part of its expansion efforts, DHL held free courses on International Commercial Terms at each of the stations. According to DHL, Incoterms are predefined commercial terms and rules from the International Chamber of Commerce for the delivery of goods under sales contracts for domestic and international trade. DHL Global Forwarding provides air freight, ocean freight, U.S.-Mexico customs brokerage, warehousing, vendor management inventory, bonded warehouse and domestic transportation services. It is a division of Deutsche Post DHL Group, which ranks No. 6 on the Transport Topics Top 50 list of the largest global freight carriers.